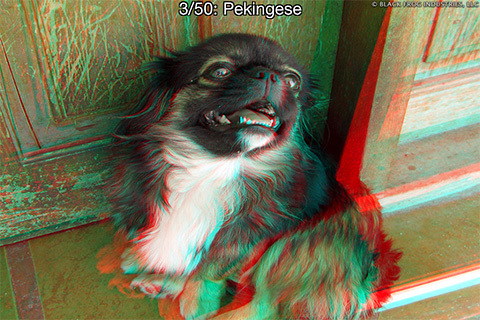 Enjoy 327 professional quality 3D stereo photographs! 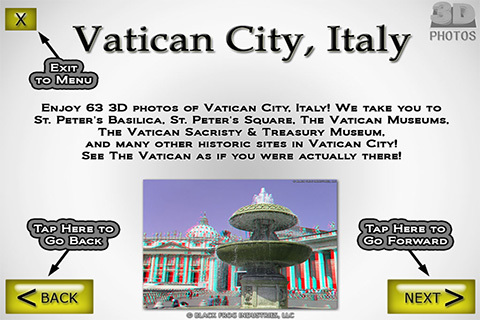 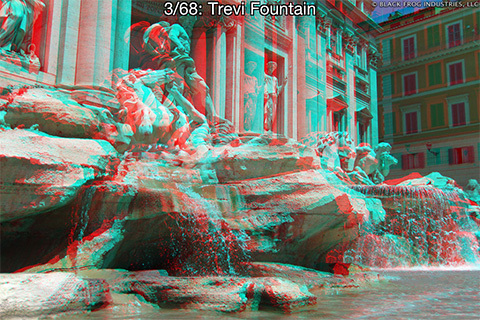 These are some of the highest quality 3D photos you will find anywhere taken with state-of-the-art 3D camera equipment! 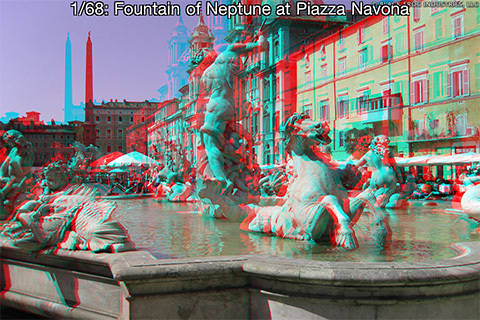 You need red/cyan 3D glasses to view these photos. 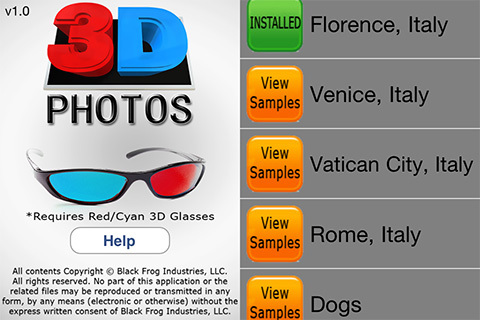 Most people already own a pair of these 3D glasses, but if you don't, the help page in the app contains links to companies that will send you 3D glasses for FREE!